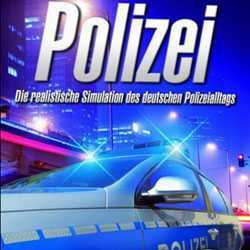 Polizei is a Simulation and Open World game for PC published by Quadriga Games in 2011. Play as a police officer and catch the criminals. At first, You should get your uniform for work. Then finish the tutorial part to be a real cop. When you were ready, Get your first mission.